Donnie Delois Brower was born on February 5, 1941 in High Falls, NC to the late, Pearl and Willie Reives. In addition to her parents, she was proceeded in death by her loving husband, Samuel Brower; two siblings; Freddie Reives and Annie Reives. She entered into eternal rest on Friday, March 27, 2018 at First Health Moore Regional Hospital, Pinehurst NC. Donnie Delois Brower attended Pickney High School in Carthage, NC. She then worked for many years at Russell Hosiery. 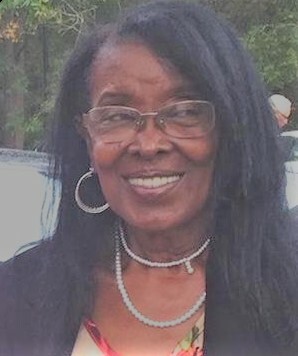 She worked for Moore County Schools for over 20 years where she later retired. She decided that she wasn’t ready to slow down so she began to work part time for Southern Supreme. Her hobbies included yard sales; crafts; gardening; and candy making. Donnie was an active member of Crossroad Community Church and very involved in her community always giving crafts and goodies!